Another video this week. I know its a bit surprising, but I am so glad I got to film this little video! I wasn't really done decorating my room, but I couldn't wait any longer to share my cute little room with you all. It has taken sometime to actually think of what I wanted to do with my room, and when I finally decided, I just loved the way it turned out. 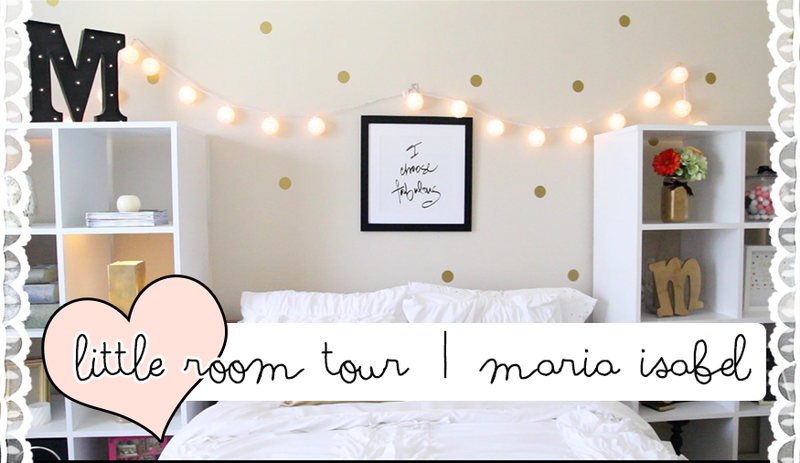 It is a quick little short video, so I hope that you guys like it and like my room too! Fun, Fast & Easy Look | Video!